Editor’s note: U.S. government has routinely funded this kind of terrorist activity for political gain. See Alex’s 2009 break down on the Taliban and al-Qaeda below. 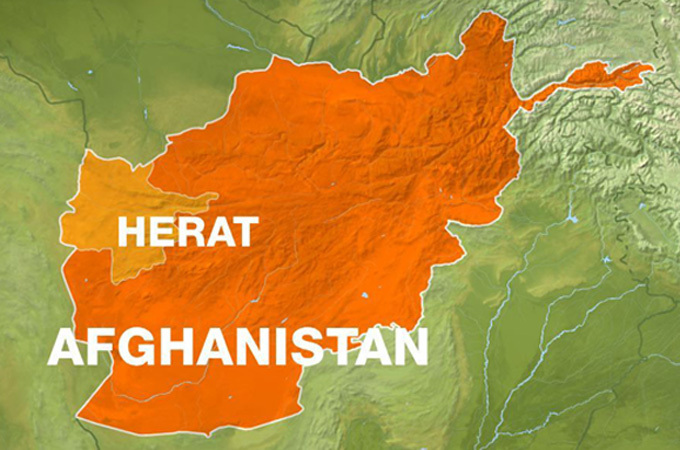 Three police and four attackers reported killed after car bomb and gun attack near US compound in city of Herat. At least three people and have been killed and 17 others injured in an apparent Taliban attack targeting the United States consulate in Herat, Afghanistan. The attack began at about 6am local time (2am GMT) on Friday with a powerful car bomb explosion about 60m from the consulate compound, said Sayed Fazlullah Wahidi, the governor of Herat province.